OMgoing - Singapore's largest online workout apparel store, is coming to you this weekend at our Shenton studio! Treat yourself to the latest luxurious treasures from the best international activewear brands like Alo Yoga, Beyond Yoga, Glyder, Flexi Flexi, Montiel, Yoga Design Lab and many more. 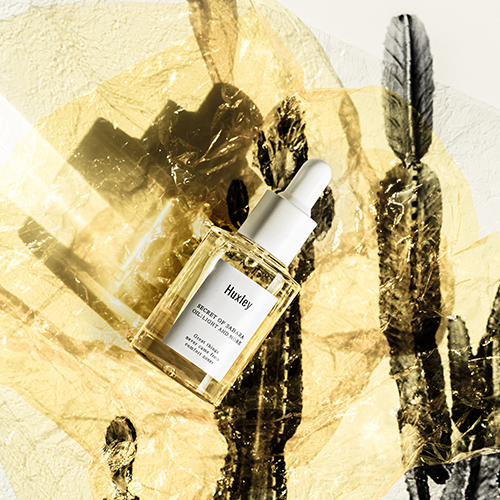 In the month of March, you are invited to sample Huxley products, provided in our pretty powder room to help you freshen up after a good sweat. 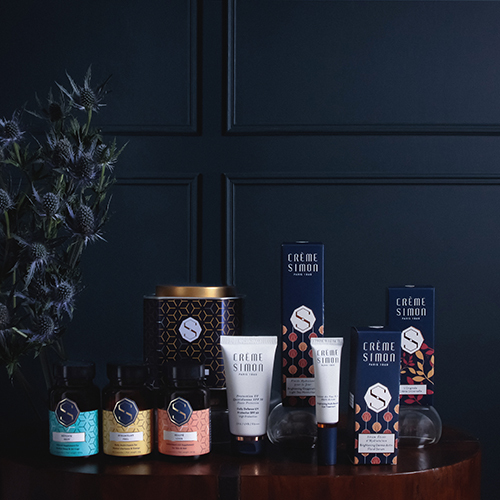 Being an Upsider also entitles you to 15% OFF any Huxley product purchase made at our studio..
Upside Motion x Crème Simon Celebrate Women! 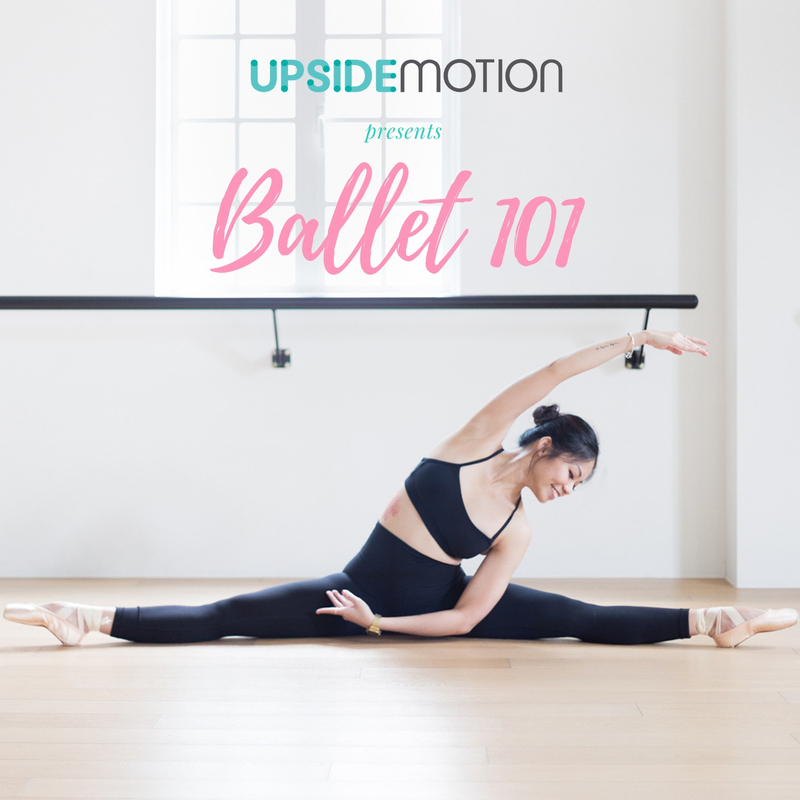 From 7-9 March, be the first 10 Upsiders to spend $100 nett and above at Upside Motion Shenton to receive an exclusive goodie bag worth $108 with products from Upside Motion and Creme Simon! 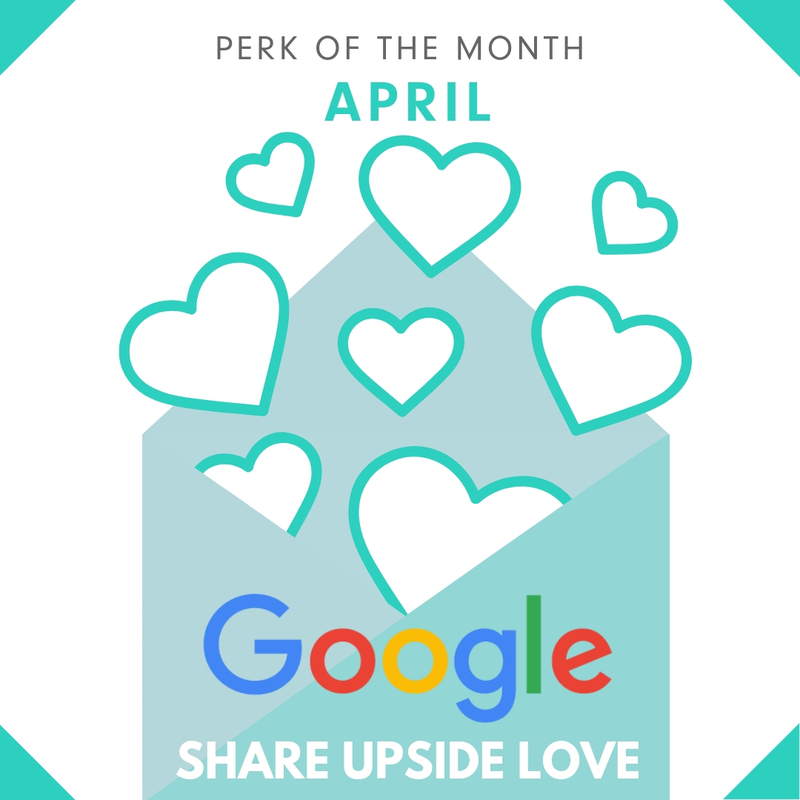 Earn TRIPLE Weekly Bonus Points this March (U.P. 10 Points) when you attend 3 group classes or 2 private sessions. 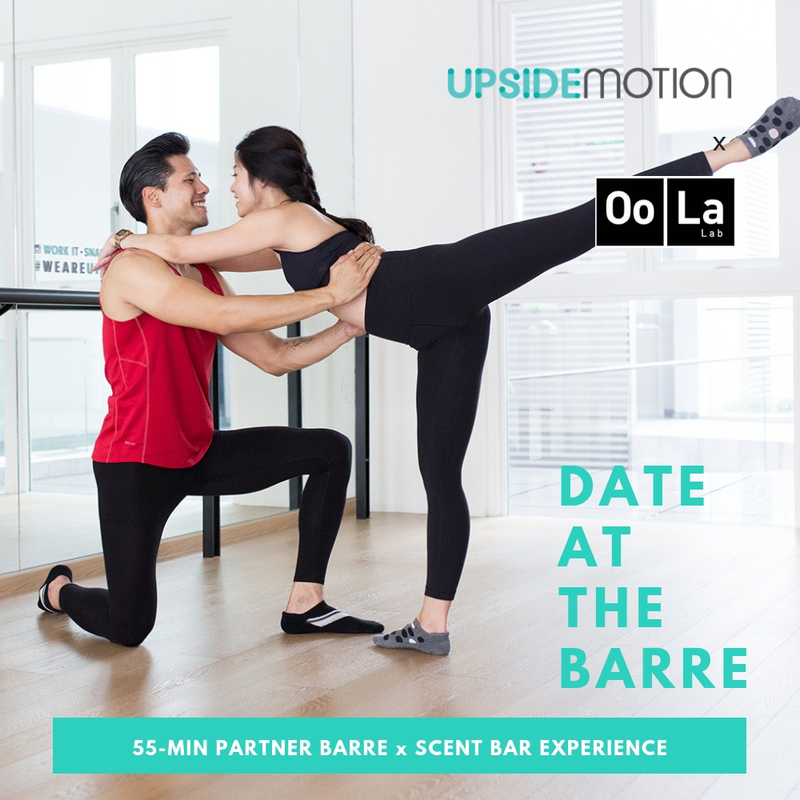 Turn up your romance and tickle your senses at this one-of-a-kind sensorial date night this coming Valentine's Day: Synchronise your heart and body with your date in a 55-minute partner barre class with Tabitha and learn how to create your own bespoke perfume with Oo La Lab mixologist.